March 16, 2018: Due to record pre-sales and audience demand, The Keegan Theatre has extended the run of CHICAGO through April 14, 2018, and has added Wednesday performances. 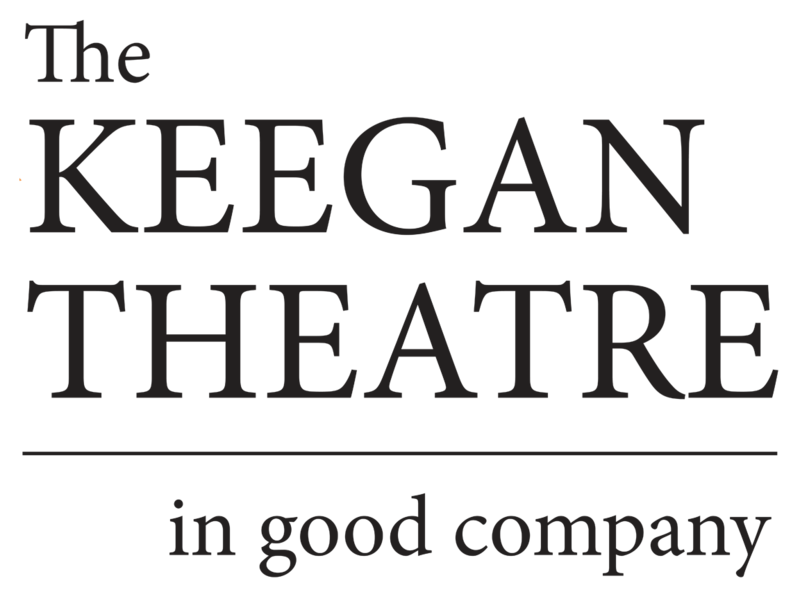 The April 11 performance has been designated as a benefit for Adventure Theatre MTC, to help offset their financial burden after a March 2nd fire forced the cancellation of nine shows and caused extensive damage to the non-profit’s offices. CHICAGO, with a book by Fred Ebb and Bob Fosse, music by John Kander, and lyrics by Fred Ebb, is the winner of six Tony Awards, including Best Musical Revival, the Grammy Award for Best Musical Cast Recording, and two Olivier Awards. The production, directed by Susan Marie Rhea and Mark A. Rhea, features music direction by Jake Null and choreography by Rachel Leigh Dolan. The cast features Maria Rizzo in the role of Roxie Hart, alongside Keegan newcomer Jessica Bennett as Velma Kelly. Keegan company members Kurt Boehm and Michael Innocenti play Billy Flynn and Amos Hart, respectively. They’re joined by Rikki Howie Lacewell as Matron “Mama” Morton and Chris Rudy as Mary Sunshine. Andre Hinds, Stephen Russell Murray, Mike Kozemchak, Katie McManus, Heather Gifford, Jennifer Hopkins, Jillian Wessel, Amber Jones, Melrose Pyne, Rj Pavel, Will Hayes, and Kaylen Morgan round out the cast.